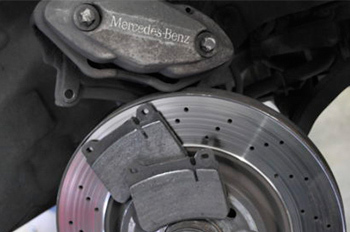 Shown here are the faulty front brakes on a Mercedes Benz CLK 350. Notice how worn the metal brake discs are due to the abrasiveness of the European pads. On the right is a clutch that is completely burnt and disintegrated. On the left are the new parts. You can see the difference. This is from a BMW 3 series car that was towed in. Here we are replacing a broken rear suspension bushing on a classic BMW M3. Rubber suspension components deteriorate not only with miles but with time also and should be checked regularly. This Volkswagen had a check engine light and we were able to trace the problem to a single broken wire in the engine compartment. This was probably a defect with the wire manufacturing that finally broke. 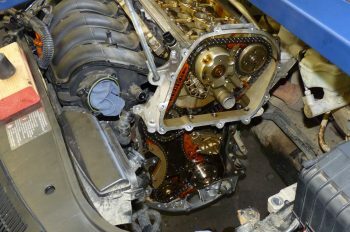 Here we are replacing the timing chains on a Volkswagen Jetta 2.5 engine. 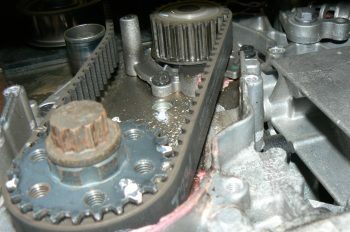 Notice the parts are at the rear of the engine and the transmission is removed to do this work. This BMW X5 came in with windows and door locks not working. All these broken wires were inside the door jamb where the hinge flexes. 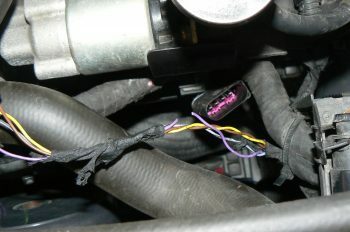 Over time the wires bent back and forth and broke. 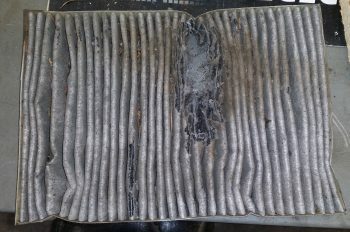 Here is a cabin air filter from a neglected Audi Allroad. 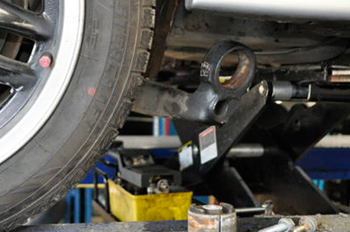 A regular maintenance program will help ensure your vehicle stays in top shape and able to give you reliable service. Today’s vehicles have computers controlling computers in multiple systems. 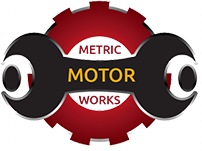 At Metric Motorworks we have over 10 scan tools to assist us in getting to the bottom of the toughest problems. 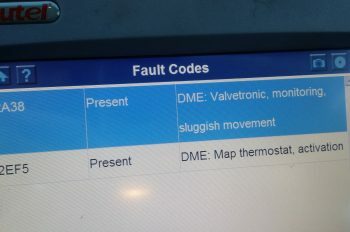 On the VW Passat the red coolant is leaking out of the water pump and onto the timing belt. This is why we always replace water pumps when changing the timing belt as it’s a long way to go back later. 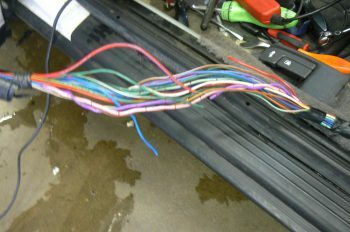 This Mercedes had a leaking heater core. Sometimes these cars are not built for easy repairs. 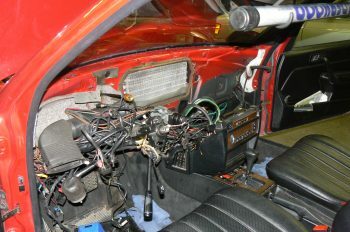 We had to remove almost the entire interior of the car to get to the problem. 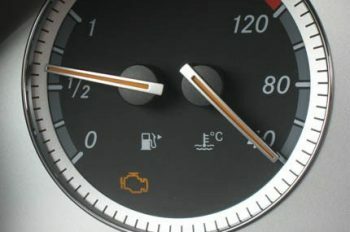 Half the time your check engine light comes on it’s caused by a system whose sole function is reducing emissions. Take this seriously but don’t panic, we can accurately find the problem and the solution. 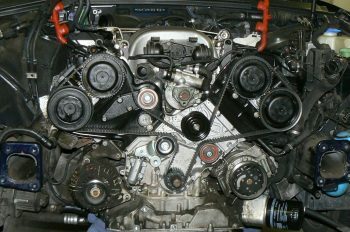 On this Audi A6 the entire front of the car has to be removed for access to the timing belt. When considering the purchase of a used car take into account any big maintenance that may be due soon.